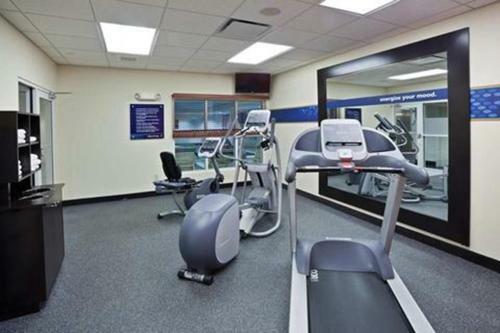 This New York hotel, located just 2 miles from Cornell University, features an indoor pool and gym. 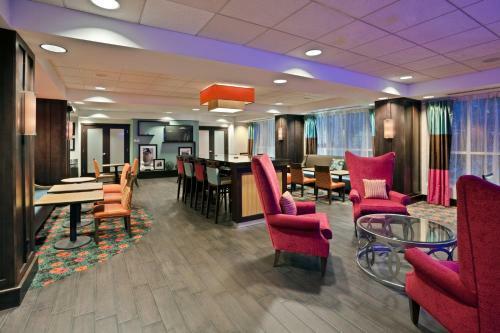 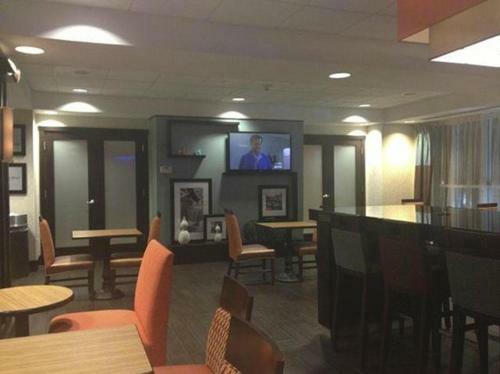 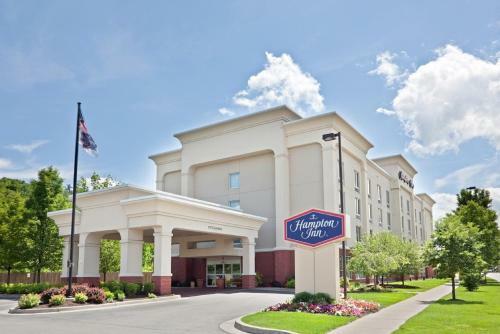 Hampton Inn Ithaca offers rooms with free Wi-Fi and cable TV with HBO. 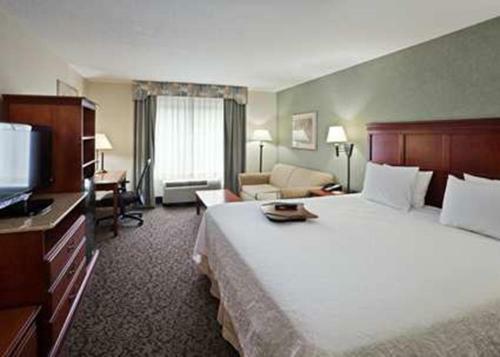 Guest rooms are equipped with microwaves, refrigerators and coffee makers. 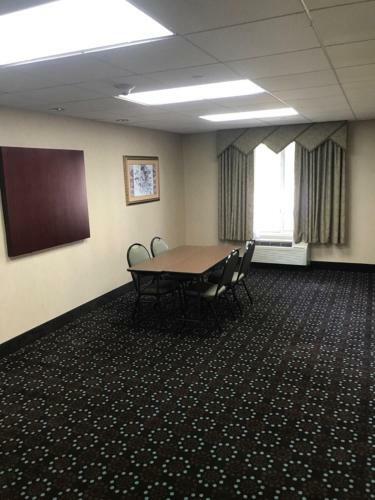 They also include comfortable seating areas and desks. 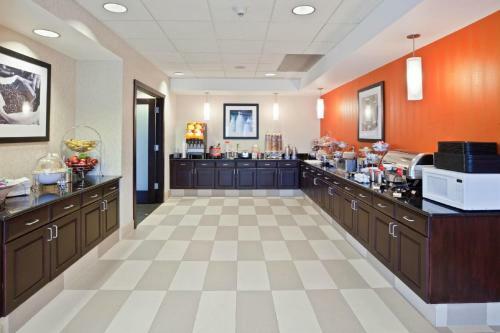 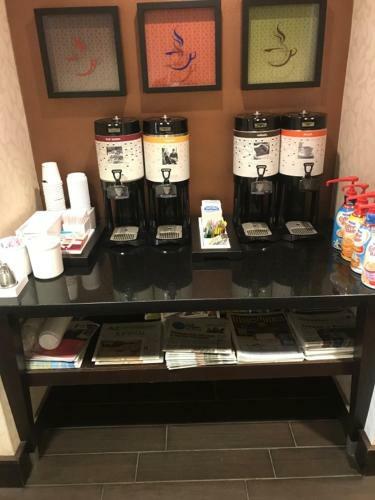 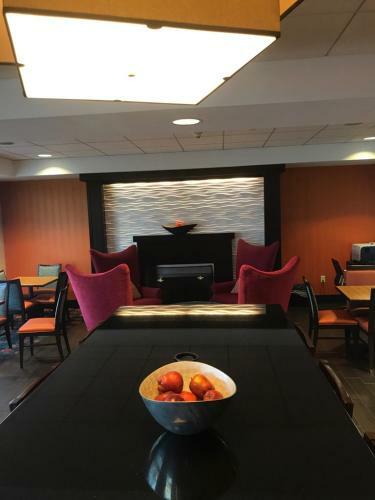 While staying at Ithaca Hampton Inn, guests can enjoy a breakfast buffet. 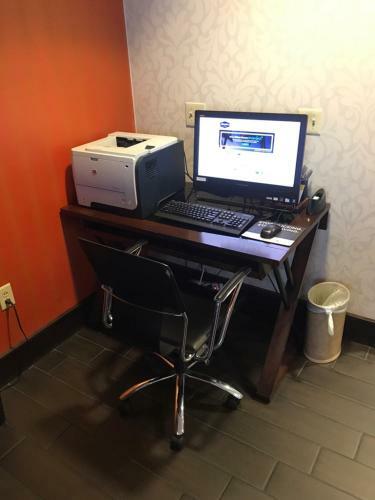 The hotel offers a business center. 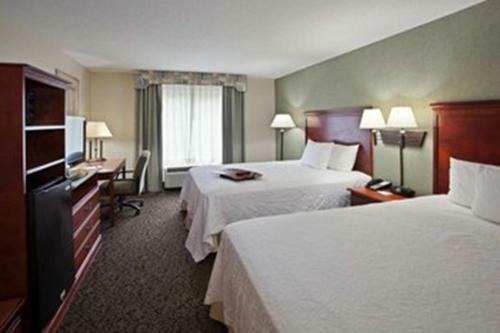 Buttermilk Falls State Park, Ithaca College and Cayuga Lake are within 3 miles of Hampton. 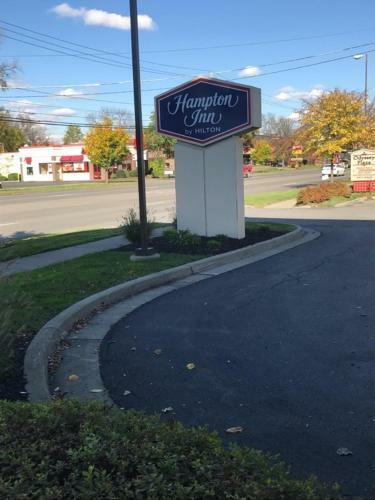 Ithaca Tompkins Regional Airport is 7 miles away. 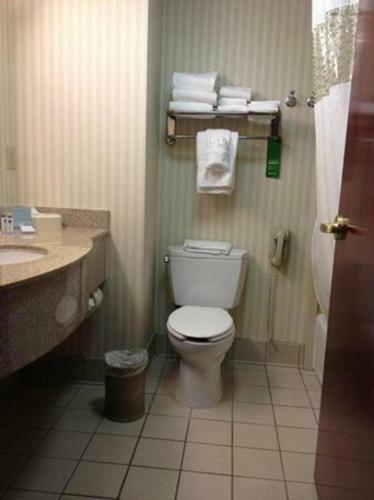 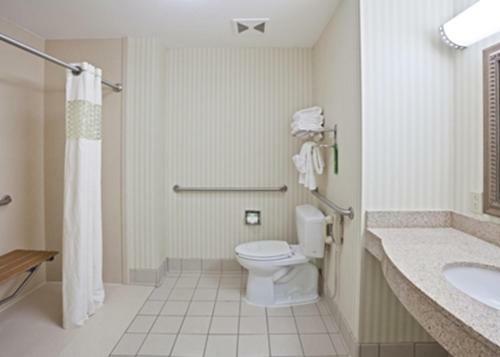 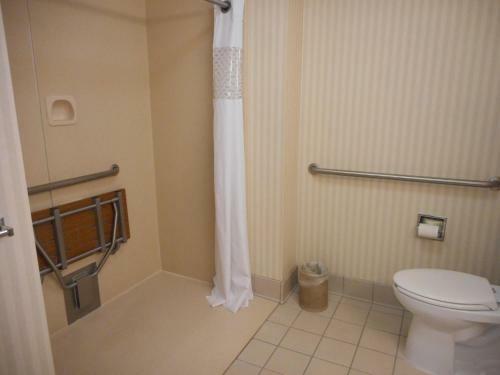 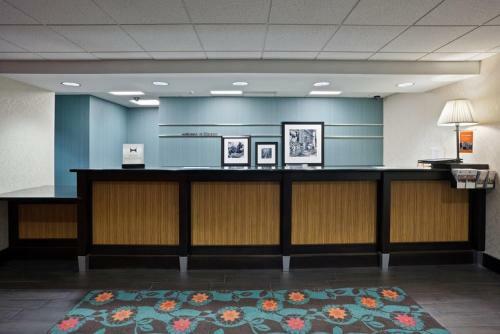 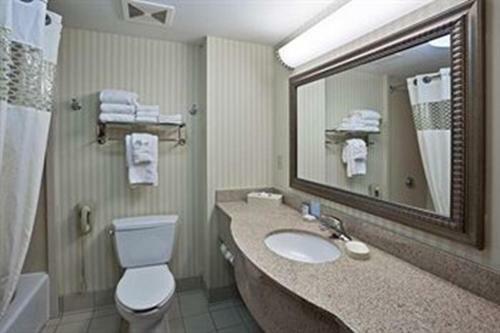 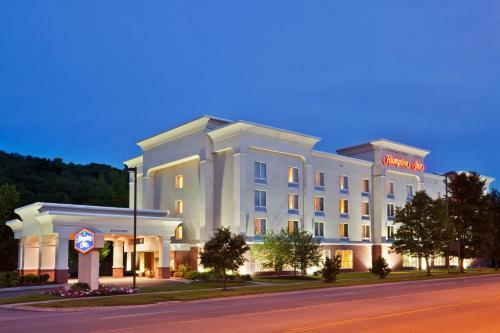 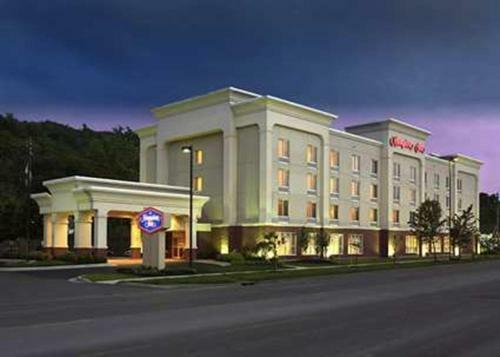 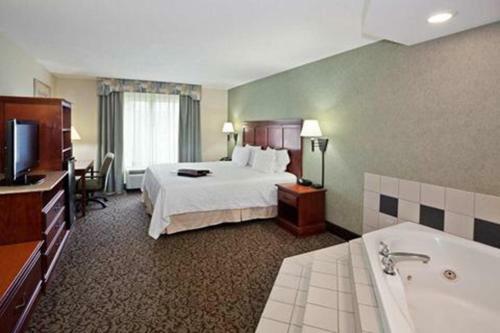 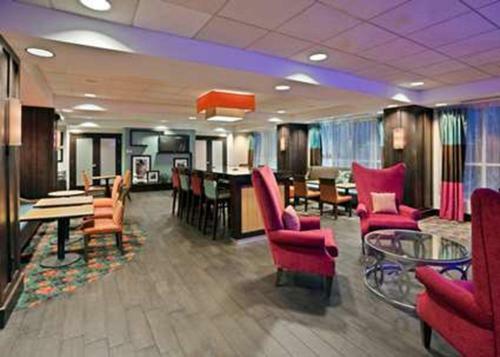 the hotel Hampton Inn Ithaca so we can give you detailed rates for the rooms in the desired period.